Constantly tired and feeling stressed? Do you need to relax and feel great again? Say GOODBYE to pain, stress and tiredness! Now, let’s make you feel awesome! Hi, I’m Angie. I believe there’s nothing better than making someone feel great about themselves! With our selection of aesthetic and holistic beauty treatments, you’ll soon look and feel amazing! As a Massage Specialist, I know that stress and pain can have a HUGE negative impact on your life. Here, we’re all about ‘out with the negative and in with the POSITIVE!’. 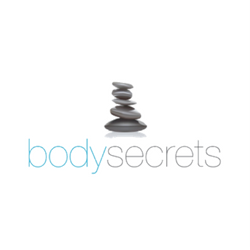 I started Body Secrets because I wanted to create a tranquil environment where people could relax, enjoy being pampered whilst taking away the pains and stresses of life. My little pocket of peace and quiet is located in Mereworth, a quaint little village in Kent, close to Maidstone and Tunbridge Wells, we have ample, free parking available. If you’d like to receive special offers then just pop your details down below and we’ll be in touch! Makes a great gift for a pregnant friend or partner! Relax with a Hot Stone massage... Indian Head Massage and more! See our whole range of indulgent treatments here! Low pain solution to hair removal! We specialise in Intimate Waxing! 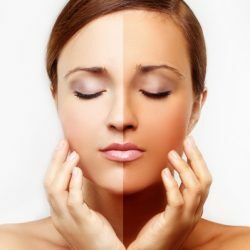 We use natural, paraben free solutions to create a natural tan! 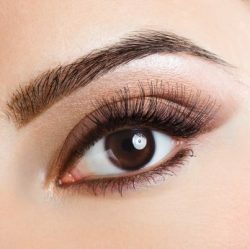 Get beautifully defined lashes and brows today! Getting Married? Check out our Bridal Beauty Package! Click here to see Body Secrets on Facebook!